The Santa Fe Alliance for Public Health and Safety filed a lawsuit against the City of Santa Fe in federal court on January 11. The Alliance includes doctors, health care practitioners, psychotherapists, artists, teachers, a Health Department official, a city planner, a world class athlete and others who have lost jobs and homes to cell towers, or who have patients who have lost jobs and homes to cell towers. 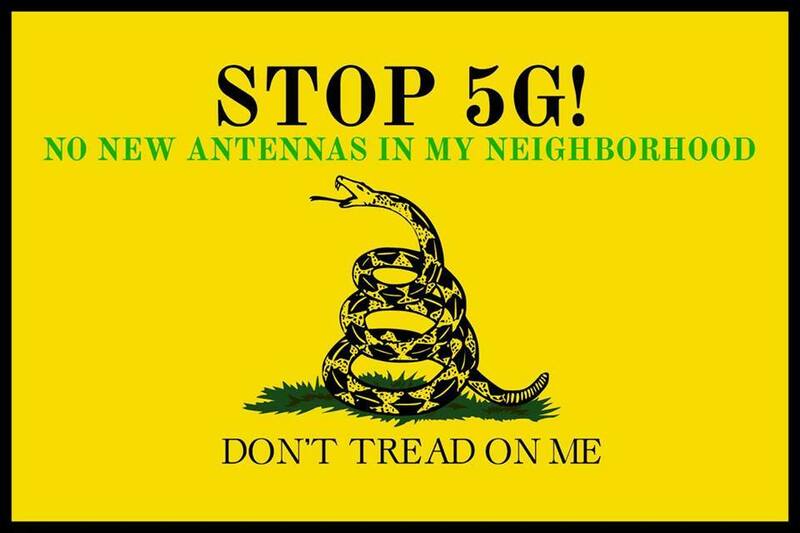 We are asking the court to declare Santa Fe’s 5G ordinance unconstitutional, and to rule that neither the State of New Mexico nor the U.S. government may prohibit a city from protecting its citizens. As far as I know, this is the only litigation of its kind in the United States at the present time. Our litigation is assuming greater importance by the day, because the assaults on our planet are rapidly escalating, and we haven’t much time to stop them. GUARDS (Global Union Against Radiation Deployment from Space (http://stopglobalwifi.org) will have a teleconference this Sunday to discuss what to do. We need people with ideas, connections, and skills. Contact me if you want to help. If you can help with any of the above, or know people with excellent skills in those areas that I can hire, also contact me.